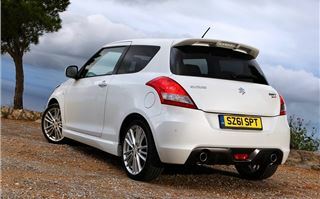 The old Suzuki Swift Sport is a great little car. 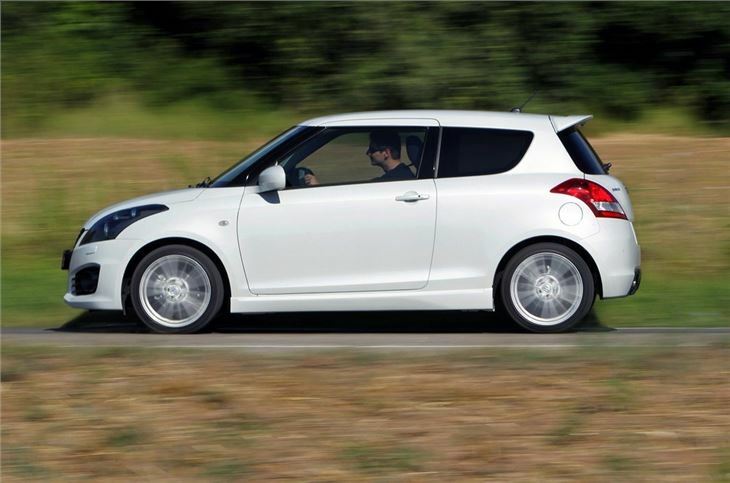 Affordable, good looking and bags of fun, it's everything a small sporty hatch should be. A real hidden gem. It may not be the fastest or most powerful car of its type around but few alternatives are as enjoyable to drive. However, it's not without its shortcomings - a high revving engine and five-speed gearbox aren't a recipe for relaxing driving plus it's hardly the last word in refinement. 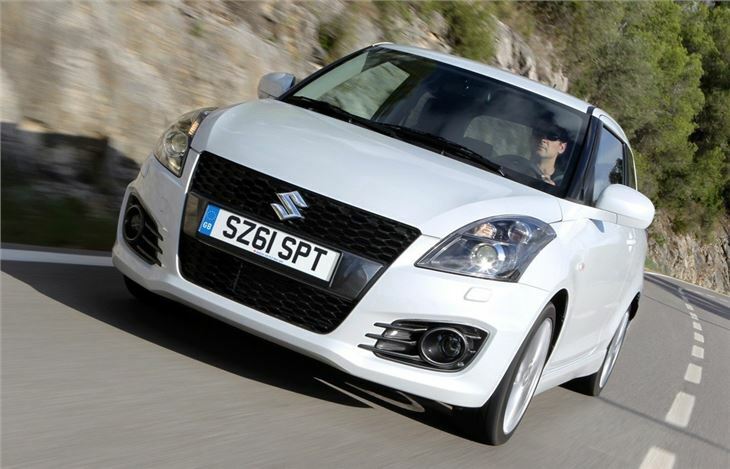 Step forward the new Swift Sport - a car Suzuki hopes will appeal to a wider audience. 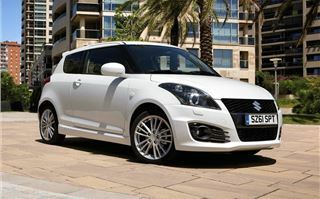 Rather than big sweeping changes, Suzuki has worked to refine every aspect of the Swift Sport for this new generation, making it better to drive but easier to live with everyday. So there's definitely a weight of expectation about the newcomer, especially as we've already seen a great looking concept version. Of course to call the Swift Sport a 'hot hatch' is unfair. 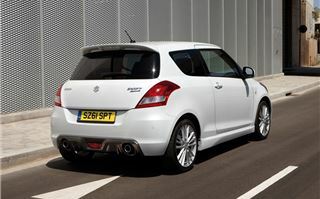 It doesn't have the power or pace to be considered alongside the likes of the Corsa VXR or the Renaultsport Clio. But then it doesn't have the price tag either. 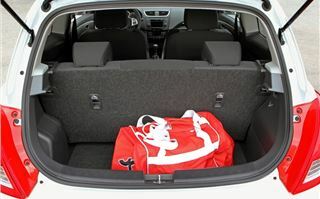 Costing just £13,500 it's a very strong alternative to models like the Fiat Punto Evo Sporting or the Ford Fiesta Zetec S.
First impressions are certainly promising. The new Swift Sport continues with the same styling feel of its predecessor. 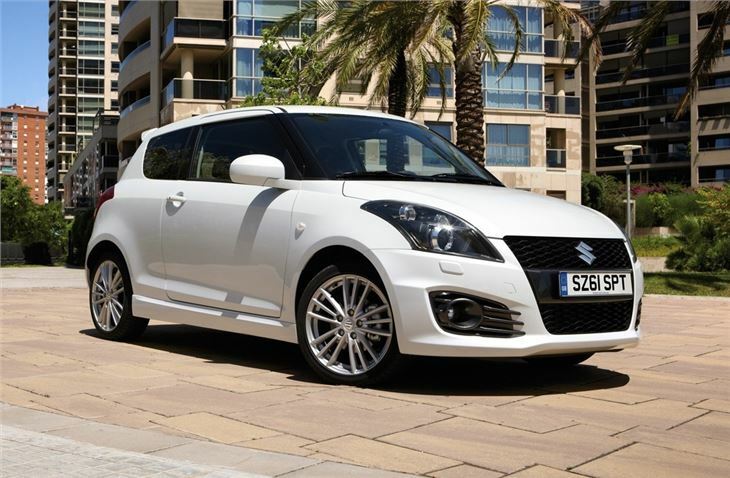 It's subtle yet there are still neat details evident such as the front fog lights with their fins, a larger honeycomb grille with a black number plate surround while at the back there's the neat diffuser and dual exhaust pipes that were a trademark of the outgoing Swift Sport. Add in a rear roof spoiler, bespoke 17-inch alloy wheels and a lower ride height and you've got a nicely understated yet purposeful looking hatchback. 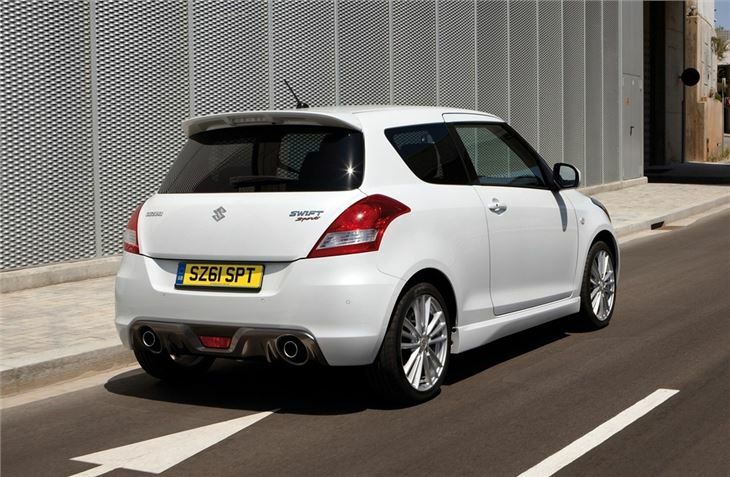 It's a welcome tonic from the current trend for over the top hot hatches. 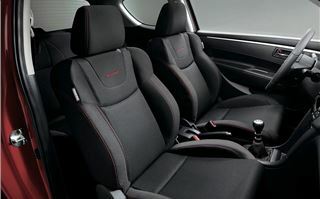 This means you Corsa VXR. 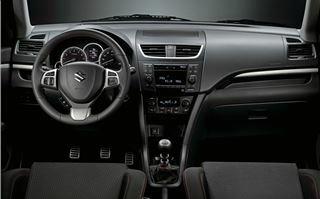 The Swift certainly feels more 'grown up' and this is also evident inside. Like the old model the interior quality is very good with a well-screwed together feel, but now the plastics are much nicer to touch and the switches have a higher quality feel to them. It's a little bland for a sporty hatch, we would have expected the odd dash of colour, but there is at least red stitching on the steering wheel and on the sports seats which give plenty of support in corners but are still comfortable in everyday drving. 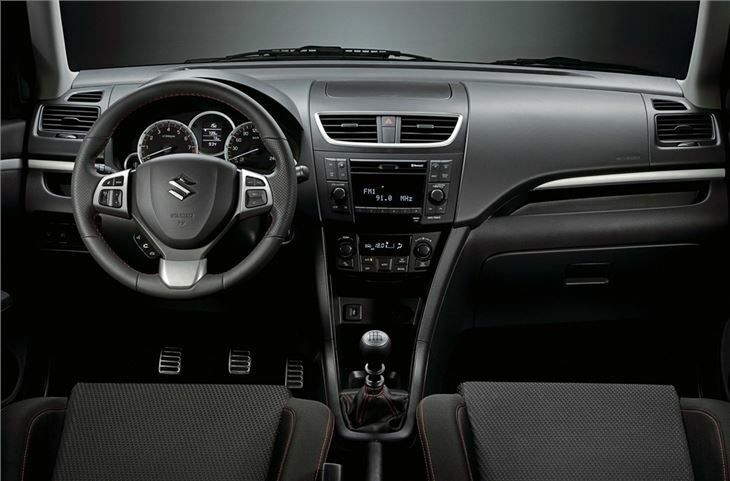 The level of standard equipment is generous and includes plenty of features that would usually be optional extras such as keyless entry and start, Bluetooth, cruise control and automatic air conditioning. It's safe too with eight airbags. But the most notable changes come under the skin. While Suzuki has stuck to a petrol engine with variable valve timing rather than opting for a turbocharged unit, it's been significantly upgraded. 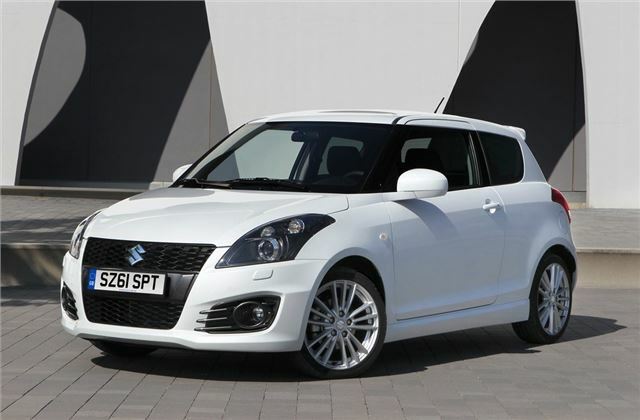 The 1.6-litre engine is based on the unit from the old Swift Sport but now has more power with 136PS - an increase of 13PS plus torque has been boosted from 148Nm to 160Nm. 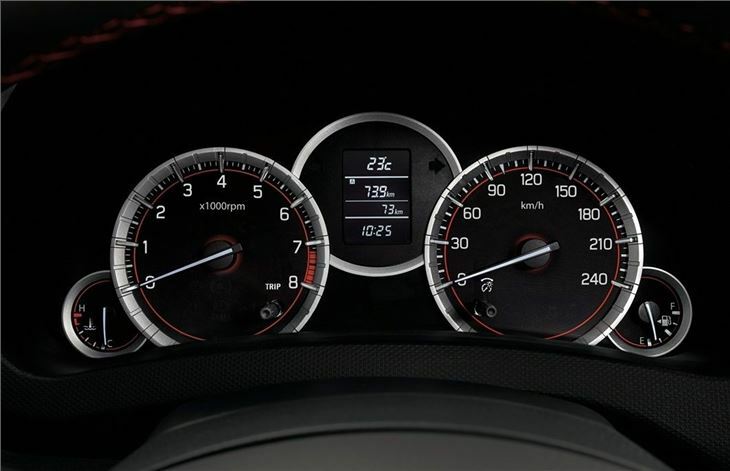 Accelerating from 0-62mph (if you really must) takes 8.7 seconds. Impressively, despite these improvements in power, fuel economy hasn't suffered. In fact, it's actually better with a claimed average of 44.1mpg compared to 39.8mpg previously. CO2 emissions are down too at 147g/km. 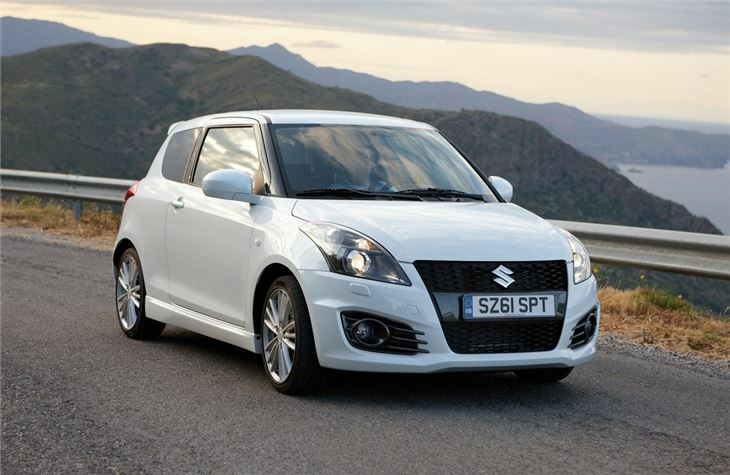 The big difference is the introduction of a six-speed gearbox, replacing the five-speed in the previous Swift Sport. The shift is lighter than before and more positive, but it does lack the snappiness of the old five-speed. 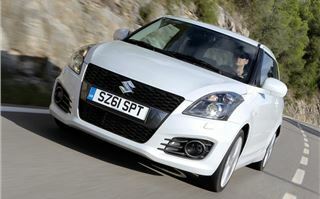 However, the benefit comes at higher speeds where the extra gear makes motorway cruising far more relaxing, plus it means better fuel economy too. 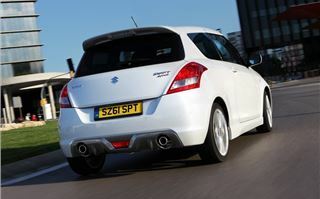 But the big quesiton is what the new Swift Sport is like to drive. Well the good news is that it's still plenty of fun. 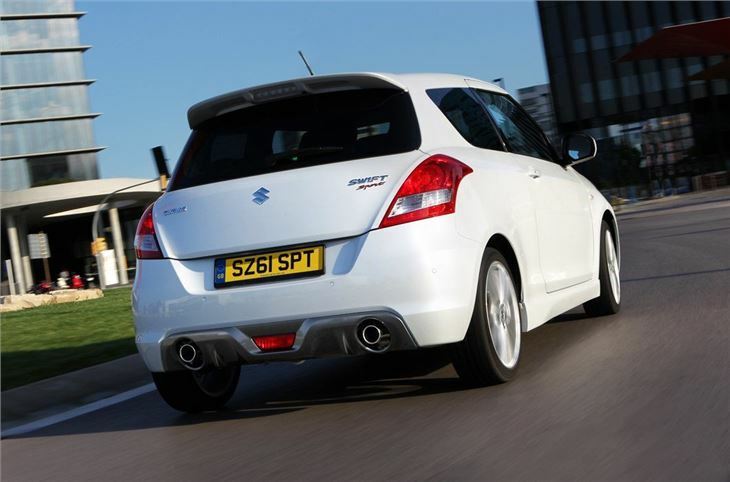 As before, the Suzuki's 1.6-litre does need to be worked quite hard to extract the best from it, but it handles incredibly well with great front end grip. It has a longer wheelbase and wider track than before so as a result it's very nimble, giving you confidence through corners. And although the steering could do with a bit more feel - a symptom of most modern cars - it's still very accurate and responsive. Refinement has improved too and the ride quality is a real highlight. It's firm enough to minimise bodyroll in corners yet is smooth and forgiving on uneven road. It's also quiet in the cabin, even at higher speeds, although it's a shame the engine and exhaust are quite muted. A little sporty rasp would have been a nice addition. 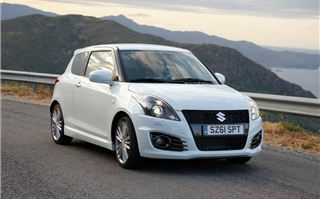 The new Swift Sport is certainly an improvement over the old model in every area. It's more refined, more comfortable and easier to live with day to day. 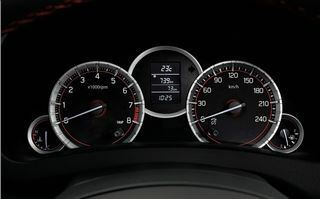 The handling has also improved as has fuel economy. These changes are certainly welcome, but you can't help feeling that that somewhere along the way it's lost some of its sparkle. The cheeky edge of the old model has diminished, which is a shame. 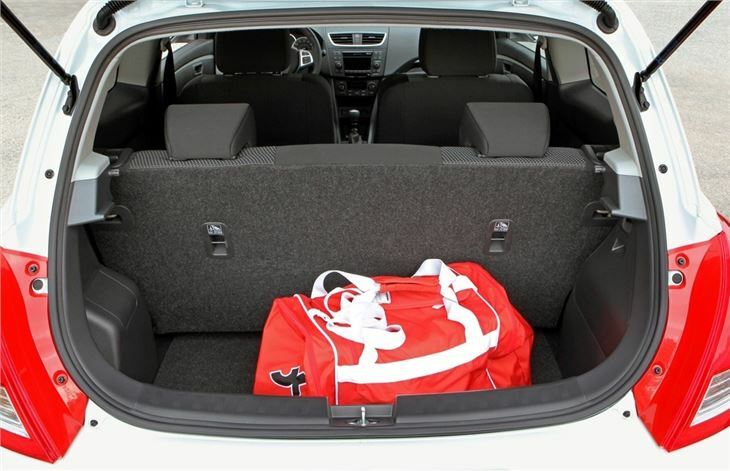 However, that doesn't prevent this from being a great little sporty hatch and a model that will certainly appeal to a wider audience than its predecessor.